*Data from Similarweb.com and the company profile on LinkedIn. Here’s a pick into the professionally written press releases of Uber. 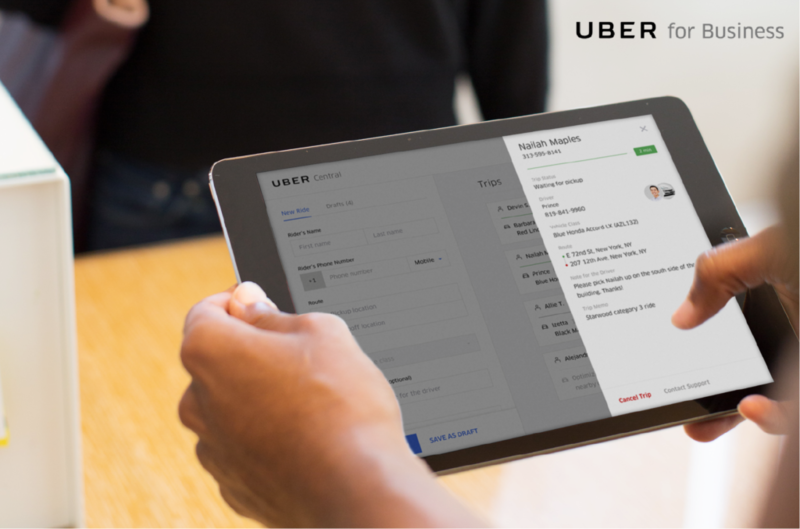 SAN FRANCISCO AND DUBAI — Uber and Careem have reached an agreement for Uber to acquire Careem for $3.1 billion, consisting of $1.7 billion in convertible notes and $1.4 billion in cash. The acquisition of Careem is subject to applicable regulatory approvals. The transaction is expected to close in Q1 2020. 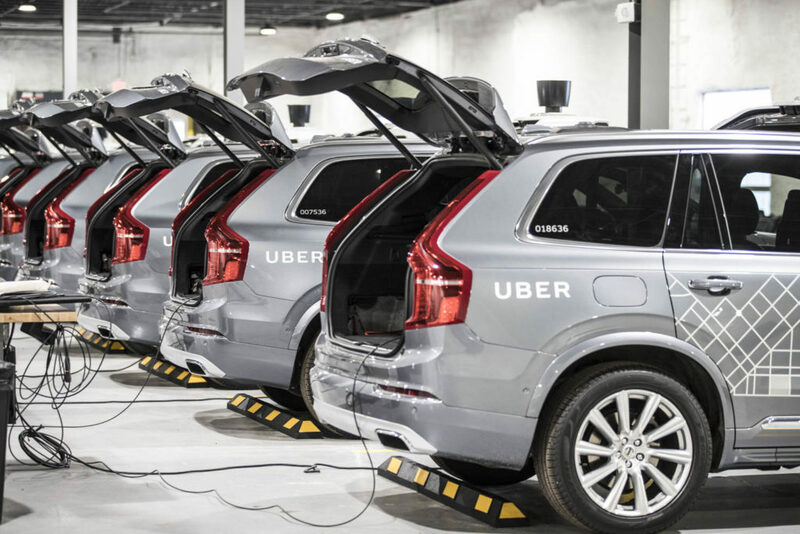 Saskatoon, SK – February 5, 2019 – Today, Uber officially launches its affordable uberX ridesharing service in Saskatoon, offering residents and visitors a safe and easy way to get around the city with a few taps on their mobile device.